Please leave an honest review of your experience with us. I used Jeffrey Wilson/3DPhotography and my listing was in contract within 4 days! He was professional and his work is excellent! I was extremely happy with the professionalism of the photographer and the final product....and at a very good price for the service and product provided. Would definitely use again and recommend to anyone looking for a 3D tour. Jeff provides a great, high quality services that provide me with great marketing tour and pictures for my listings. Highly recommend his services to any listing agent. Jeff was a true professional . He was very prompt can delivered when he said he would. I will definantly be using his services again and reffering all of my fellow associates. 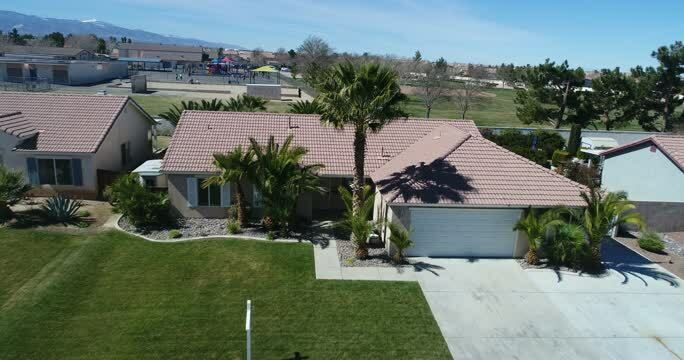 As a real estate agent, I have used Wilson 3D photography services to help market home listings. Jeff was/is quick to reply & made my listing a priority. His work is very professional and the 3D images really impressed my clients...making me look good. :) I wouldn't hesitate to call him again!